We've all had that feeling when you're in a public place and you can't help wondering whether your belongings are safe in your backpack. Well, this new range of bags from Italian brand, Agazzi Designs takes away all of those worries. 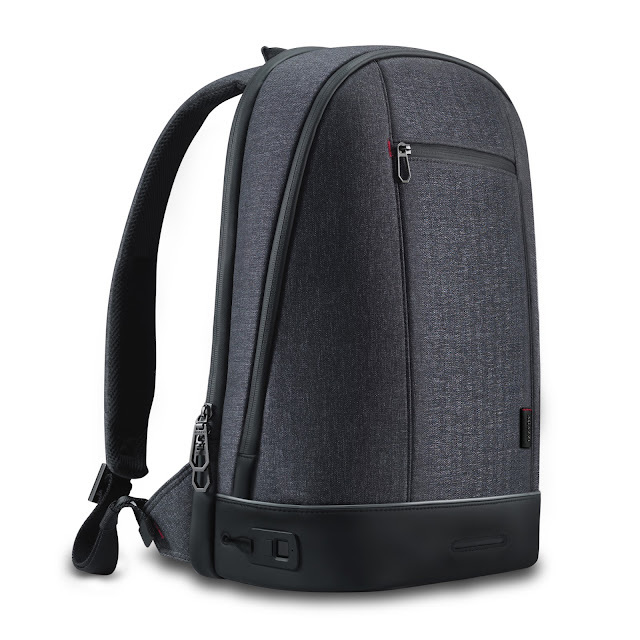 The Agazzi PRO™ is the world's first backpack to integrate a unique anti-theft fingerprint lock that keep your belongings safe and secure at all times. 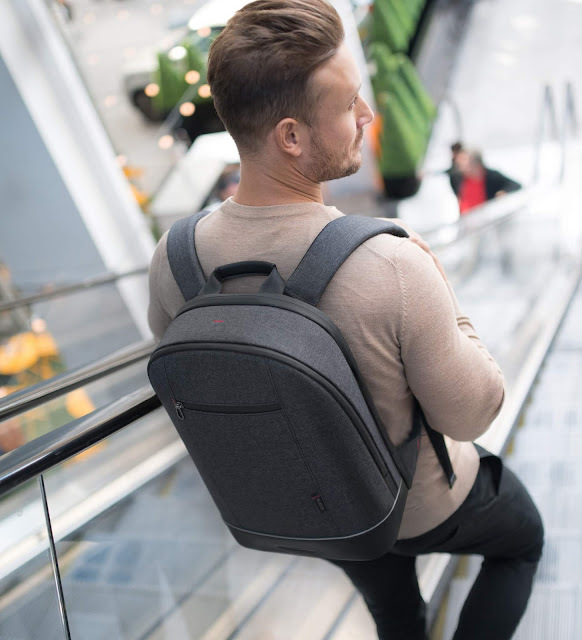 A strong stainless steel retractable cable enables you to lock your backpack compartments as well as to secure the backpack to a fixed object, providing peace of mind in crowded places. 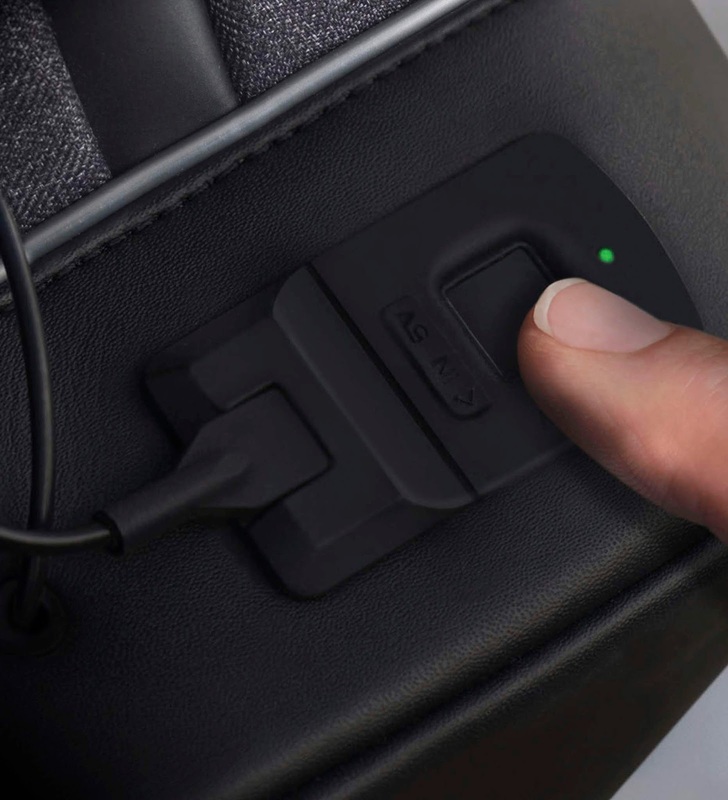 A concealed charge on-the-go system ensures you will never run out of battery power and always stay connected and productive on-the-go. With a 23-litre capacity, Agazzi features a main compartment, laptop compartment and 15 dedicated pockets, including a pocket for sunglasses with soft protective material. 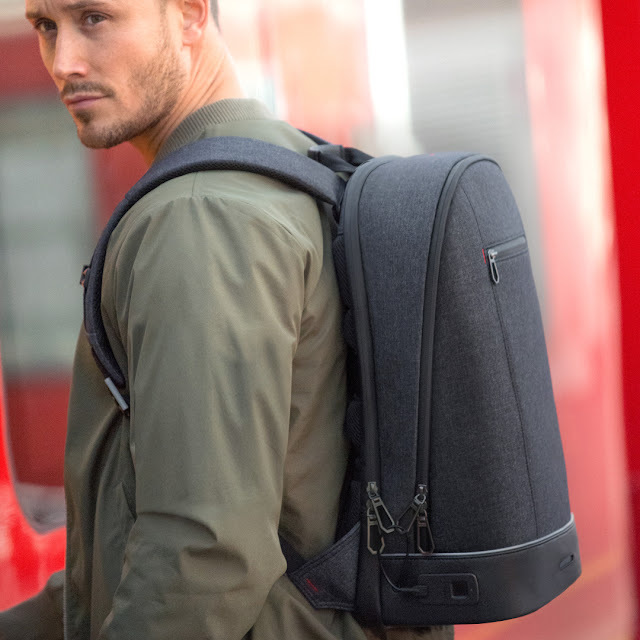 The backpack also comes with internal and external lights that allow you to be seen when walking or cycling, as well as seeing everything you have in your backpack at any time. 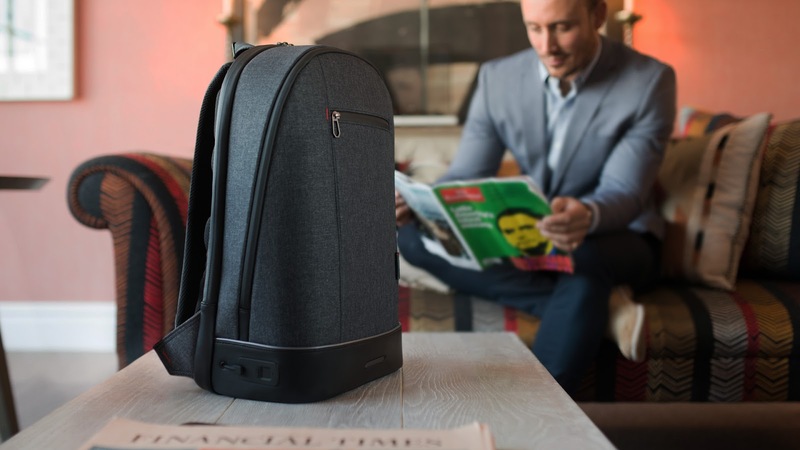 Handcrafted with precision and backed by a lifetime guarantee, Agazzi backpacks (in 4 models), the STILE, LUMI, LIBERTY and PRO are the next-generation of urban backpacks, poised to change the way you carry your life.